Designer bags have had amazing success in the market for luxury goods. Iconic or extremely trendy designer bags are often sold at unbelievably high prices. 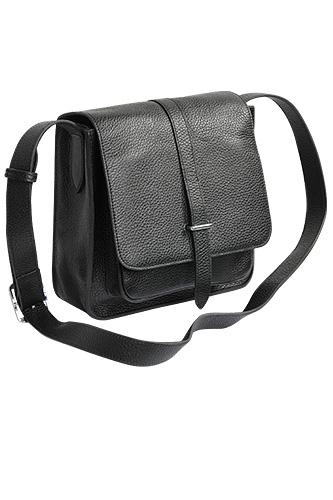 Nevertheless, many major designer brands make great bags at reasonable prices. Take advantage of this special offer. We have assembled a wonderful selection of trendy designer bags from some of the most distinguished designer labels.